1341 square feet with 2 bedrooms and 2 full baths. Vaulted living room with cozy fireplace. Master bedroom has private bath and walk-in closet. Attached garage and private entry. 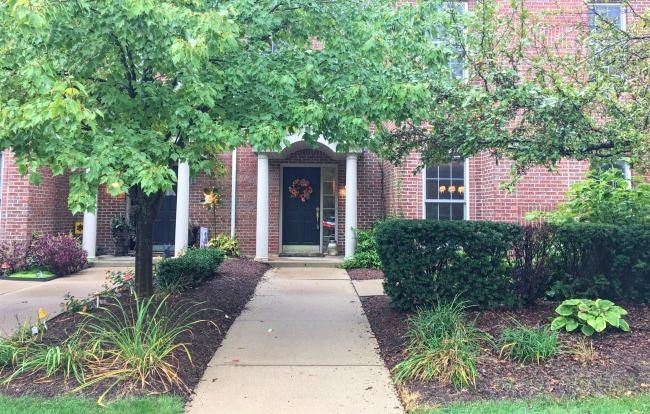 To learn more about 5746 Hampshire Lane, or to schedule a private showing, contact the real estate specialists with The Bouma Group at 734-761-3060 or email info@bouma.com. 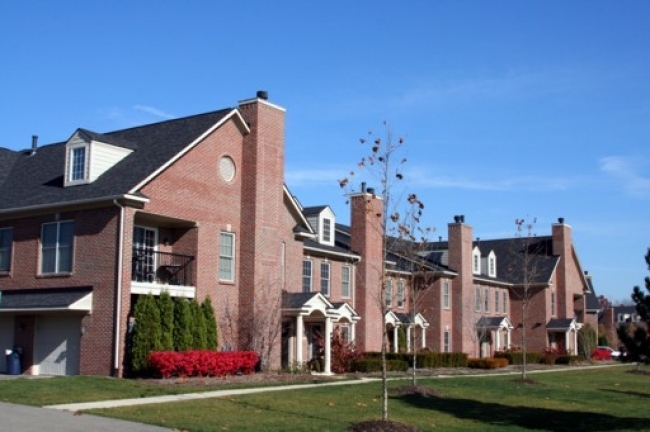 View all Ann Arbor Condo complexes here! 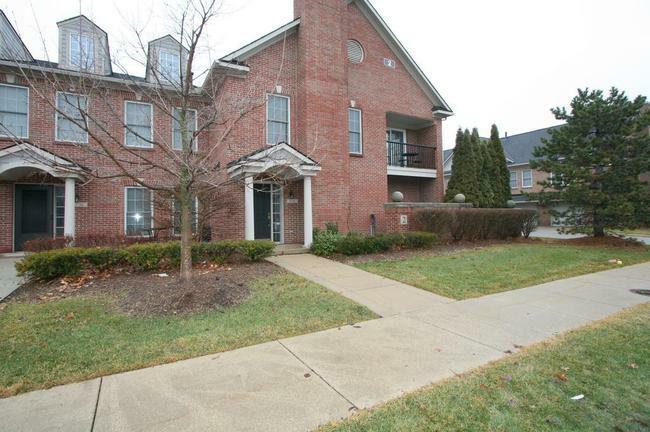 1487 square feet with 2 bedrooms and 2.1 baths. Open concept living room has a gas fireplace flanked by large, light-filled windows. Maple cabinets, granite counters and stainless steel appliances in the kitchen. Luxurious master bedroom suite boasts a second fireplace, tray ceiling, walk-in closet, and private master bath with a dual sink vanity, spa tub, and separate shower. 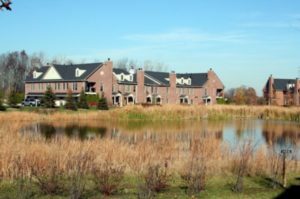 For more information on The Bouma Group’s new real estate listing at 5720 Wellesley Lane, contact us, the condo specialists today at 734-761-3060 or email info@bouma.com. See more photos and details for Wellesley Gardens here!